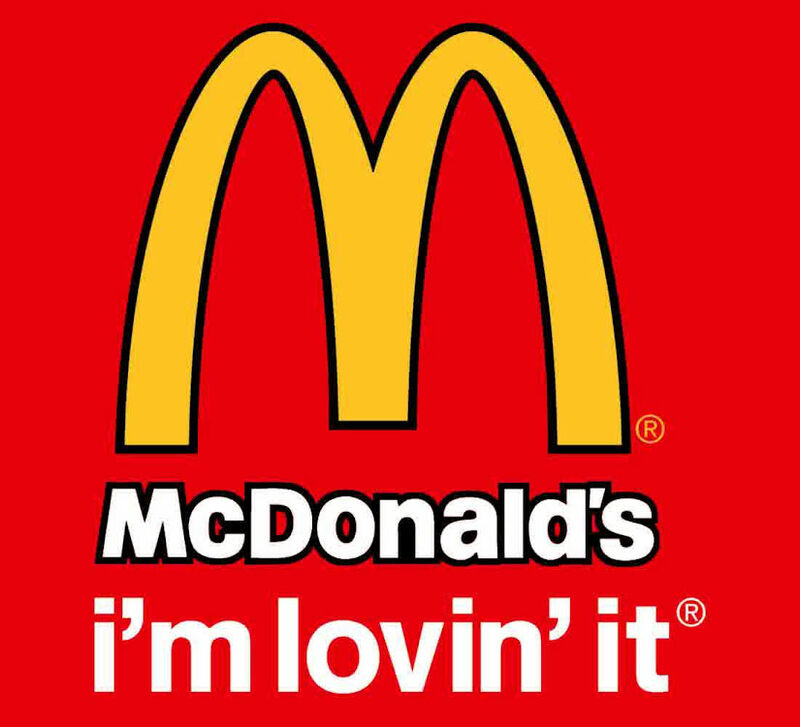 McDonald’s burgers are 100% beef. The seasoning is 86% pepper, 14% salt. There is NO msg, or anything else mixed in. a la carte menu. The manager may need to help. That’s ok…it’s a teaching moment, so the next time you go in, they will remember. 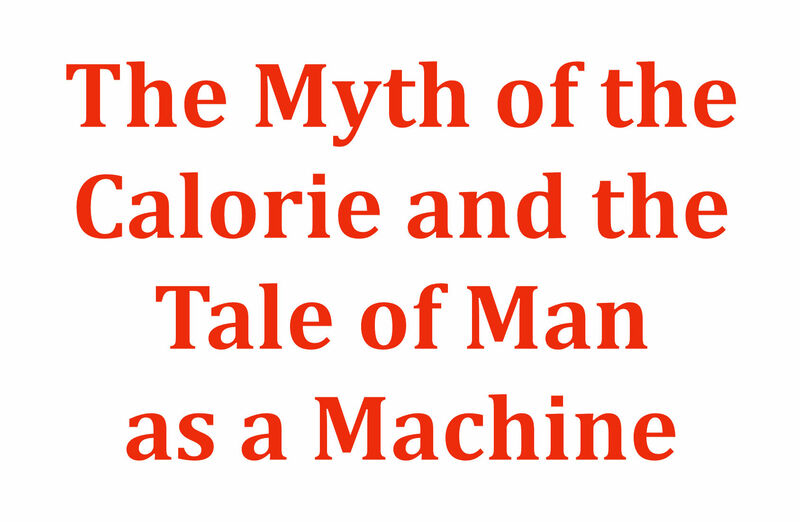 Here’s the thing about calories: A calorie is a unit of heat. It is not a unit of food. It’s not a unit of movement. It’s a unit of how much heat a food gives off when it is burned — not “used for energy by the body,” but literally BURNED. Do you know how they determine the calorie content of food? They put the food in a capsule surrounded by water, run an electrical current through the food till it becomes ash, and then measure the change in temperature of the water. That’s exactly what happens in the digestive system, right? Uh… no. Our bodies don’t set food on fire. Links to our Facebook Group files. Zero Carb FAQ. or download PDF here. The old Zero Carb Thread from Jimmy Moore’s old forum, LLVLC. The Bear’s thread from Active No Carber Forum 2006. Preface and a PDF of The Fat of The Land by Vilhjalmur Stefansson. Gout – The missing chapter from Good Calories Bad Calories, Gary Taubes. Strong Medicine – Blake Donaldson, PDF. Imagining Head Smashed In, History of the Northern Plains Indians and the Buffalo Hunt. The Diet of The Mountain Man. 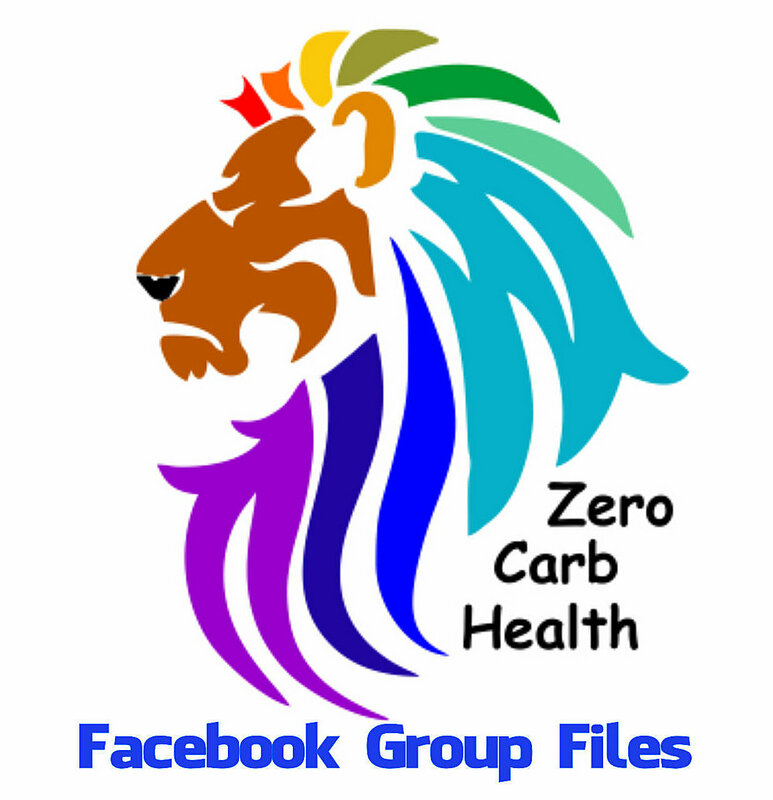 To learn more about the Zero Carb Diet, please join us in our Zero Carb Health Facebook Group.